around the world at an early age. He played classical trumpet in various bands and orchestras and also developed an interest in Afro-Latin hand percussion. He moved to Seattle in 2004 and was a member of soul singer Allen Stone's band as well as the Seattle Rock Orchestra. 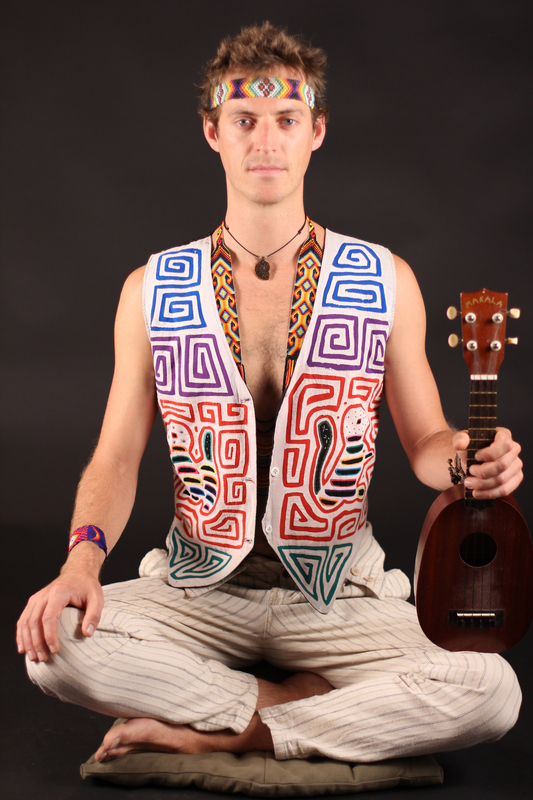 Through the years he has played everything from Symphonic, Rock and Soul Music to Afro-Pop, Mariachi, and Samba. His trumpet was featured on Srikalogy's album "New Paradigm" (2014, Black Swan Sounds). 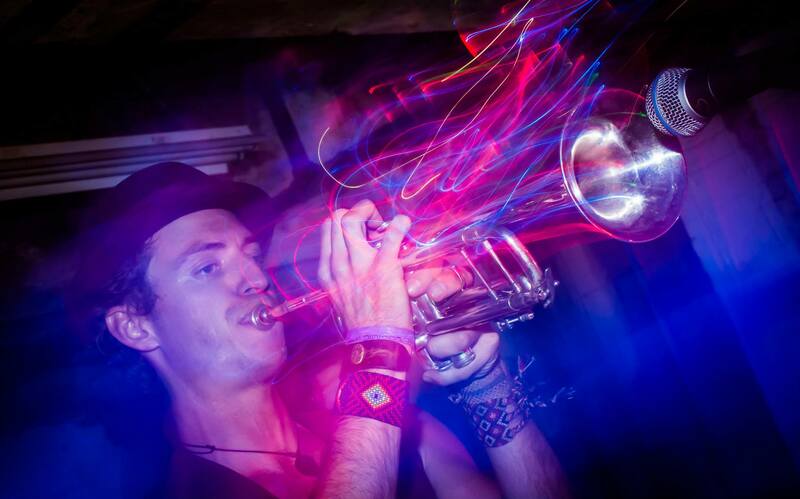 He now resides in Brooklyn, NY but has toured recently to play festivals in Colombia, Brazil and Mexico. 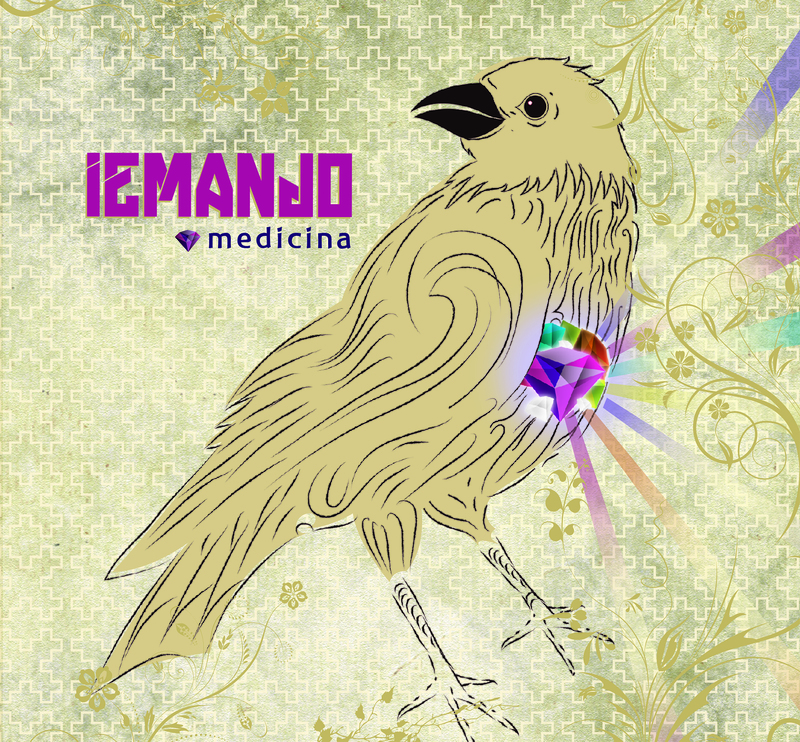 A truly unique fusion of South American shamanic music, Afro-Latin rhythms, soul-tinged vocals and electronic beats, Medicina (June 9th, 2015, Black Swan Sounds) is the brainchild of singer and multi-instrumentalist Ben Harris, who performs under the name Iemanjo. This name signifies a masculine embodiment of Iemanja, the Brazilian goddess of the sea to whom Harris feels connected. From parading with the Samba blocos in Brazil’s capitals to studying sacred plant medicines with shamans in the jungles of Colombia, Harris has soaked up the sonic universe that is Latin America and spun it into something completely his own. Medicina brings the ancient concept of music as medicine into the 21st century, and is designed to heal the soul as much as move the body. Born in Berkeley, California, Ben Harris grew up in the cultural melting pot of the Bay Area, where he developed an insatiable musical appetite and a discriminating ear as he learned to play the trumpet and various Afro-Latin drums. A move to Seattle in 2007 led to Harris expanding his oeuvre, playing everything from Mariachi and Samba/Bossa Nova to orchestral rock, jazz and Balinese Gamelan music. He was a member of soul singer Allen Stone’s band and the famed Seattle Rock Orchestra and toured internationally with the NYC rock band Outernational, playing trumpet, keyboards and percussion. Harris is now based in Brooklyn but continues to travel and tour frequently. The first seeds for Iemanjo were planted while Harris traveled through Colombia in 2013, absorbing not just the diverse music and culture he encountered on his journey, but the knowledge and teachings behind it. It’s Harris’ deep understanding of the history and intent behind the music that sets him apart from a cultural tourist and qualifies him to express and expand the traditions that continue to inspire him. On Medicina’s ten tracks, from the psychedelic soul of “Reality” to the Cumbia-inspired “Sol Y Luna”, Harris sings in Spanish, Portuguese and English about hope and gratitude for life; he expresses a heartfelt intention to harmonize man’s relationship with nature and himself – simple, timeless tenets based in the traditions from which he draws inspiration. His masterful voice, trumpet, ukulele and percussion dance in perfect concert with contributions from a talented cast of guest musicians including Colombian flute and string master Juan Carlos Arevalo. True to his vision and unique in his sound, Iemanjo’s music has already drawn comparisons to such disparate artists as Manu Chao, Stevie Wonder and Beirut. Together with sought-after NYC producers Thornato and Srikalogy and Brazilian beatmaker Adriano Magalhaes, Harris recorded the tracks in New York City and Brazil throughout 2014. The album was mastered by respected Brazilian DJ/producer Sergio Brentan at Fluxfield Studio in Sao Paulo, Brazil. Iemanjo started 2015 with two major international festivals: Festival Internacional do Kranti in Brazil and GeoParadise Tribal Gathering in Panama. He is slated to share the stage with Karsh Kale, The Polish Ambassador and Desert Dwellers at the Unifier Festival in Massachusetts this June. A music video for the opening track of the album, “Ciencia Ancestral” is set for release in May.